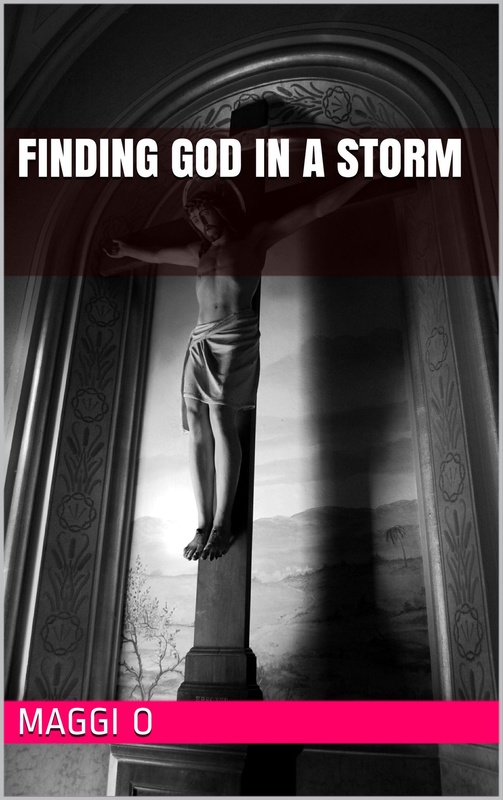 Finding God in a Storm is a devotional illustrated book written for Readers who are experiencing loss, worry and anxiety, bereavement, job loss, illness, depression, emotional pain and heartache or approaching a crossroads in their lives. 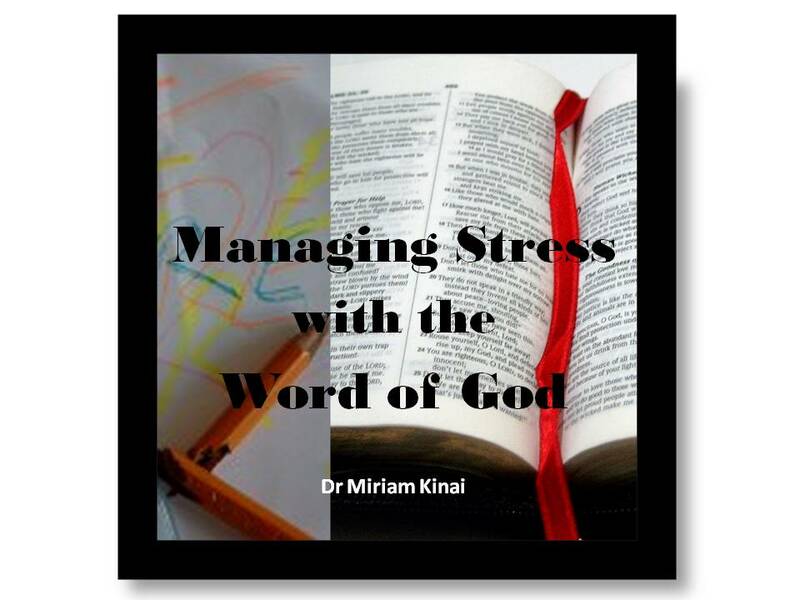 The book is a collection of biblical scriptures and images supported by words of encouragement and inspiration. 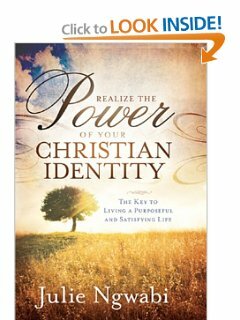 It is meant to be read as a reflective personal study that encourages the reader to look beyond their circumstances and seek the heart and wisdom of God using scripture and images. The book does not claim to hold any answers as to why we go through our various trials and tribulations. 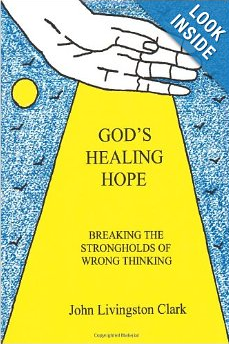 Instead the Author takes the reader through a spiritual journey of contemplation through thought provoking encouraging Scripture and images. Post-Traumatic Stress Disorder, the hidden love killer, is instrumental in creating a world of alienation in the human experience. 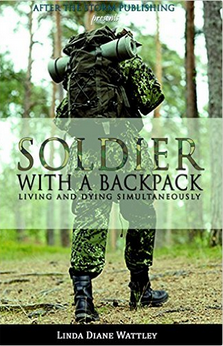 It is written to form a silent unity of hope and understanding for individuals experiencing or knowing someone with PTSD and to reveal a needed truth about it. 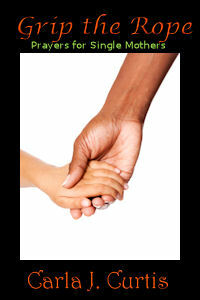 Grip the Rope: Prayers for Single Mothers, contains powerful, comforting and topical prayers written specifically for single mothers, although women from all walks of life can benefit from reading this wonderful spiritual tool. This E-book has a prayer for each letter of the alphabet addressing various issues that single mothers can choose from to make their time in prayer more reassuring. Reading the prayers in this E-book can simply provide encouragement for single mothers to refocus, refuel and release during those times when they are feeling overwhelmed and disheartened. This is a book written about my life and the various situations I found myself in. Some of them were quite harrowing and some are funny and make you feel good. I think this book will give your emotions a ride and maybe open your eyes to what happens behind closed doors. There is no greater need than to be in a right relationship with our Creator. Through His Son, God has given complete reconciliation and restoration. 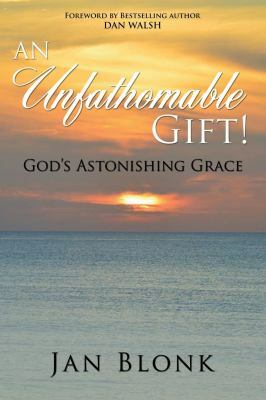 His gift is free, all-sufficient, ever-lasting, and eternally-satisfying. We are to simply receive and enjoy! God has a purpose for each of us. We need His help to discover that purpose, pursue it, and fulfill it. Yet, we are distracted by the temptations and harmful desires which cause us to lose focus. 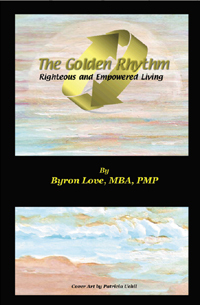 If you have had this experience, “The Golden Rhythm” can help you. "Ever fallen down? It hurts, and the wounds can leave scars. No different is our spirit when spiritually we 'fall down.' Micah 7:8 says 'Rejoice not against me, O mine enemy: when I fall, I shall arise—' In Can You Stand? Pastor Ricky L. Doan details how God doesn't intend for you to stay down, hurting and broken. God wants you to be victorious! 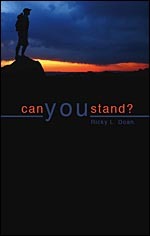 God wants you to be able to answer the question Can You Stand? with a resounding and victorious 'Yes!' "
Inspirational Intimacy with God comes with a price, but the joy in the journey heals the scars and becomes our strength. You pray it on in the morning; but by noon the armor has fallen off - the enemy has you, again. Follow the authors real-time encounters with our common enemies. Use the workbook to explore how "rust" on our armor keeps us from standing firm. BONUS: Attached is an original song, "Prayer Soldier." One of the tragedies facing our generation is that of identity crisis. When everything else is stripped away from, who are you? What remains? How you answer that question determines how you live your life. If you don’t know who you are you will answer to anything and follow anybody. 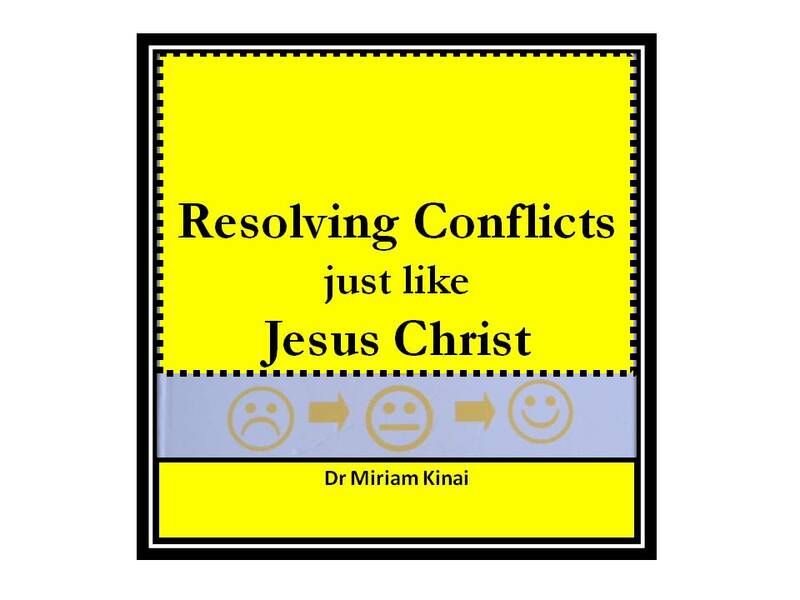 This book uses Biblical examples to teach Conflict Resolution Strategies, Third Party Mediation Techniques, Conflict Reduction & Prevention and how Jesus dealt with some Conflict Complexities. It will help increase the peace in your home,your ministry's productivity and your business' profitability. Are you looking for the keys to happiness? This book takes you on a transformational journey and shows you a different way of looking at the world. Be part of perception change underway as a Black Swan Event. My faith, my journey, my thoughts. Tim Farron could not continue his political career due to moral conflicts posed on his Christian beliefs by an increasingly secularised society. 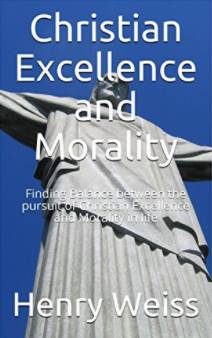 The message of this book is that if you are a politician like Farron, you can be an excellent workman or woman, and still hold dear to your moral beliefs.